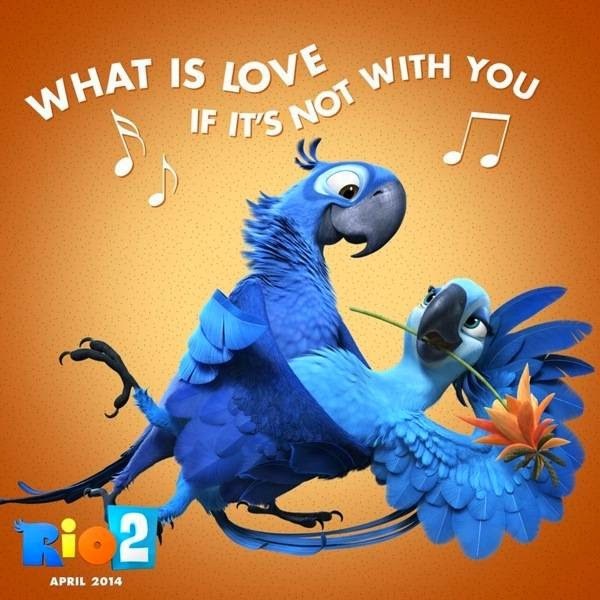 I definitely remember the hilarious and romantic movie, Rio. 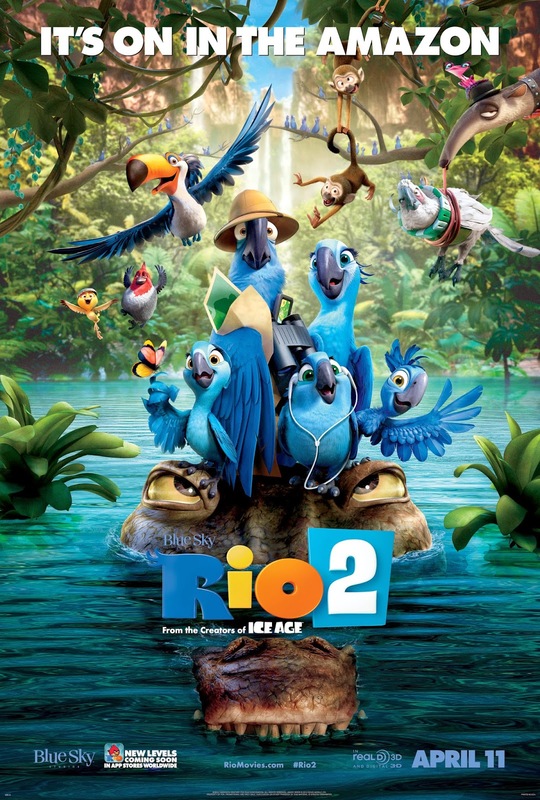 It was filled with memorable characters, a great story line and music that was catchy and had my kiddos singing some of the songs for weeks after we saw it. 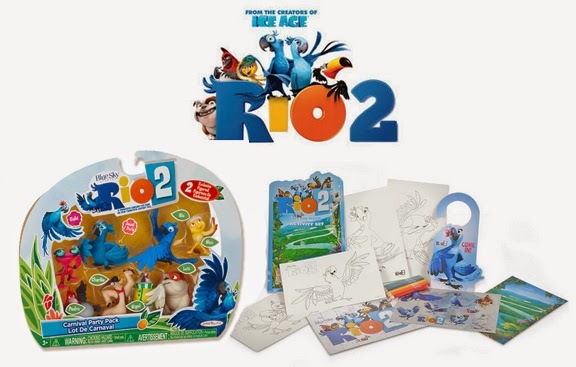 Now that the gang is all back for a new adventure in Rio 2, I'm excited to be able to offer one of you lovely US readers of Just Us Girls a chance to take your kiddos to go and see the movie. This giveaway is for our US readers only.